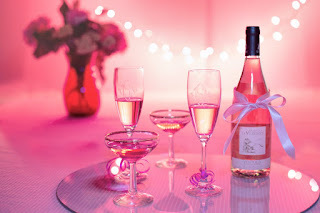 Valentine's day can be a stressful time of year for people trying to impress a new love interest or for those spending quality time with their significant other. Nothing can put a damper on a romantic evening like a foul smelling environment, dirty dishes, dusty surfaces and a mountain of soiled laundry. Hiring a maid service will make sure your home is clean and inviting. Take the stress of cleaning off your hands or your loved one for the special day. If you need help keeping your home or office clean this Valentine's day we are available to assist. We offer professional maid services to the greater Los Angeles area including Santa Monica, Beverly Hills, Studio City, Burbank and more. Visit our homepage below to view testimonials from our satisfied customers.